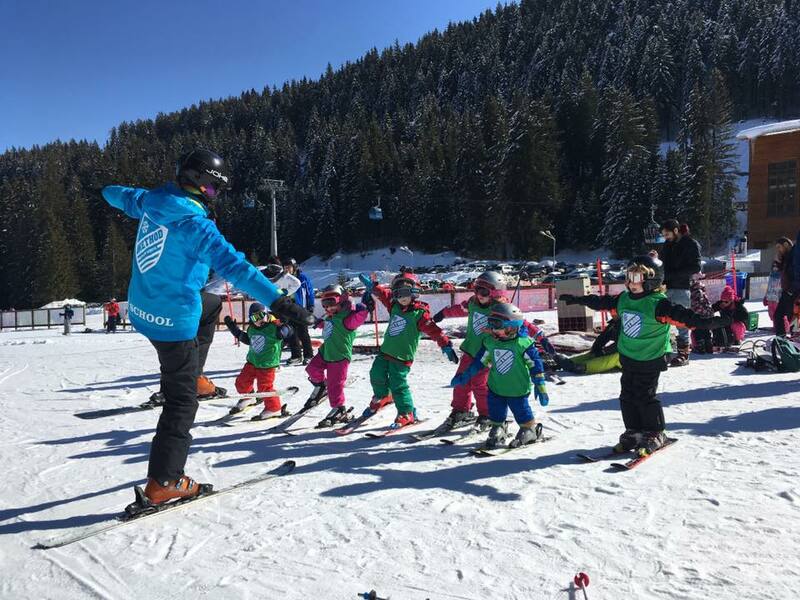 Ski lessons in Bansko and Snowboard lessons in Bansko Method Snow school is the only British run school in Bansko. We have an amazing team of highly qualified international instructors ready to help you on the slopes. We offer lessons for all levels from Ski beginner lesson, Snowboard beginner lessons to Snowboard instructor training courses and ski Lessons for all the family. We also have Ski and Snowboard hire in Bansko. We have the perfect base, our shop is next to the Gondola so it is easy to collect and drop off your kit each day. No more walking through town in ski boots dragging your ski’s with you. Group and Private lessons are available. All beginner group lessons start either on a Sunday or a Monday. March is the best time of year for a family ski holiday!! Amazing snow and warmer weather. 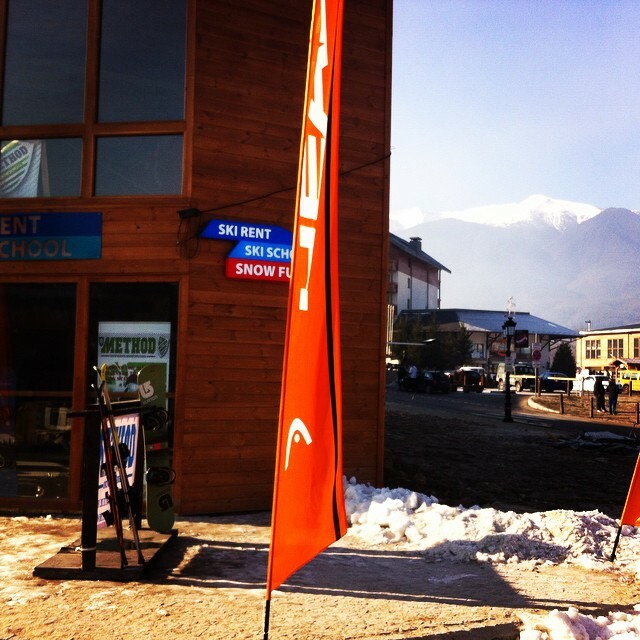 Method Snow school will be running high end lessons/coaching in Bansko. With our highly qualified and experienced team we can now offer lessons and coaching for all. Backcountry guiding in Bansko. Let us show you the best and hidden spots. If you are heading off piste you should always go with a local guide to stay as safe as possible out there. Ski Carving clinics & Snowboard carving clinics. Take your skiing and snowboarding to the next level on one of out drop in clinics. Per snowboard instructor course training + Snowboard instructor courses. 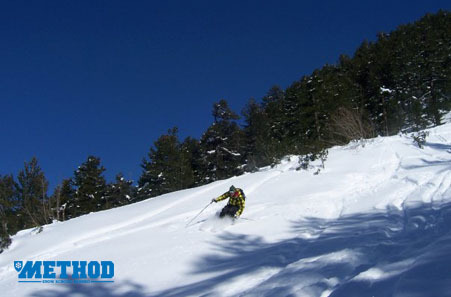 Come and learn to become an instructor with Method Snow school.